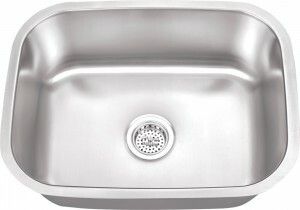 Kitchen Creations, Inc. offers kitchen, laundry, bar, and bathroom sinks for your convenience. 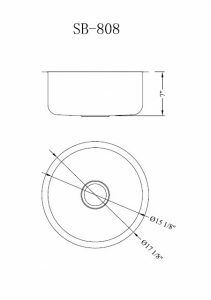 Faucet holes will be drilled during the fabrication process at our location based on the faucet brand and model number you provide. 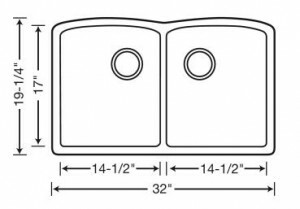 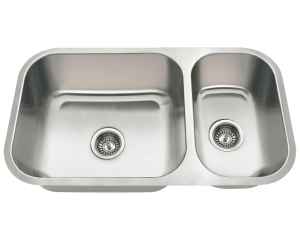 You may choose to provide your own sink, which must be available to pick up at the job site at the time of templating or delivered to Kitchen Creations prior to fabrication of your countertop. 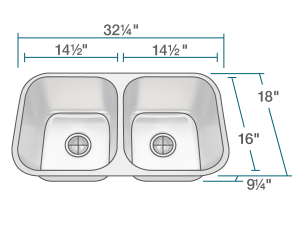 Please note Kitchen Creations will not under mount a “dual mount” sink, as it will not give you the best sink installation and may void your sink warranty. 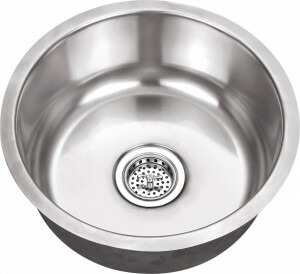 Please note that sinks do not come with sink strainers. 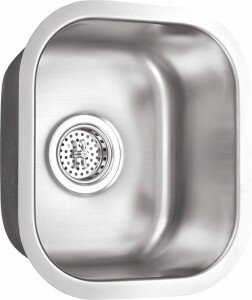 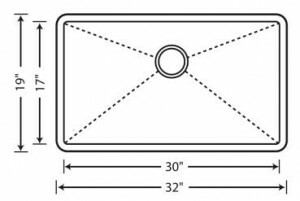 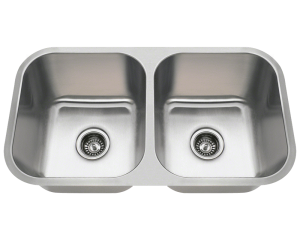 Heavy-duty 18-gauge stainless steel sinks are under mounted with a polished cutout. 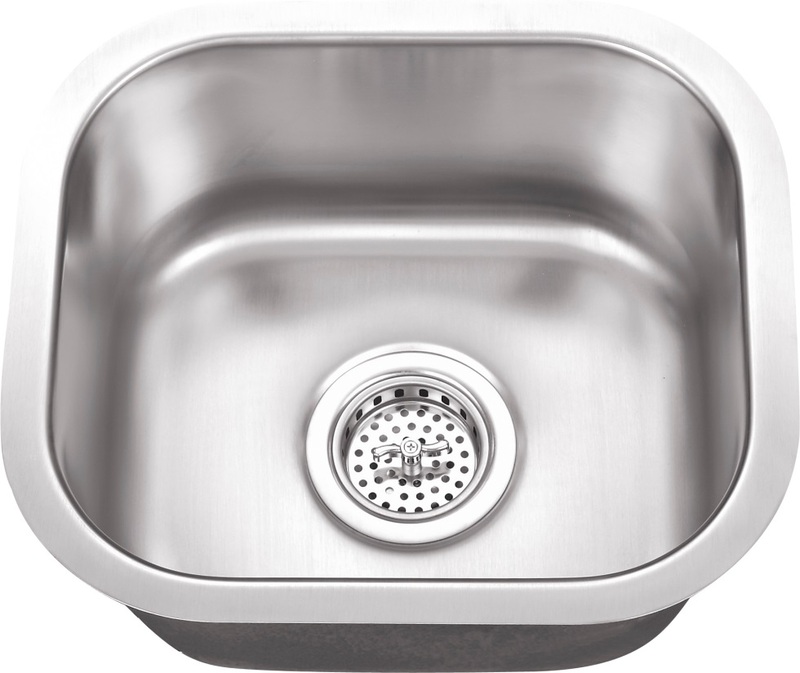 Blanco sinks are made of a non-porous material that resists stains like coffee, tea and red wine, while its hard surface resists scratches and chips. 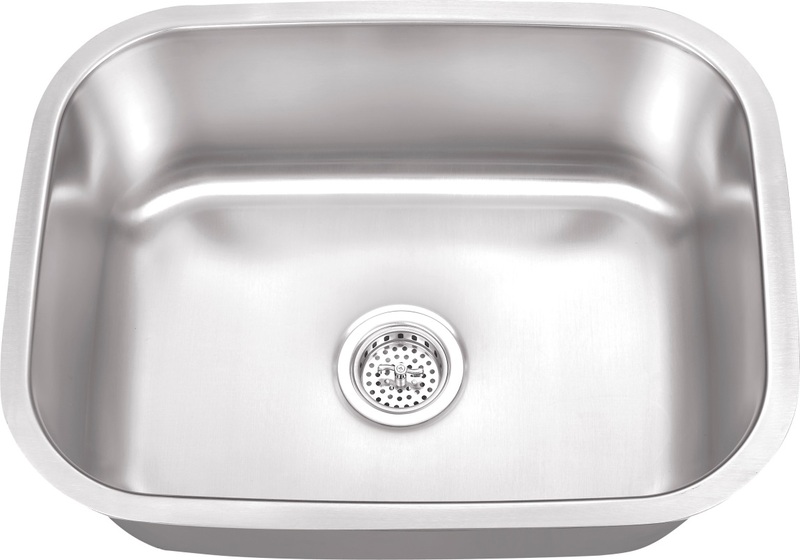 And with eight classic colors to choose from, this sink was designed to complement any décor. 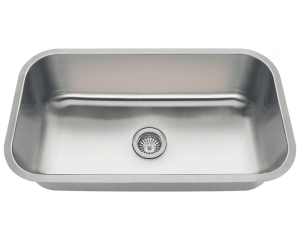 Made with the finest ceramic, our porcelain sinks are chip resistant, have a smooth finish, and are easy to clean. 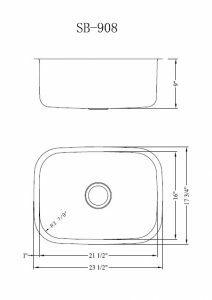 #210 Oval White or Bisque Undermount Ceramic Vanity Sink - 17in. 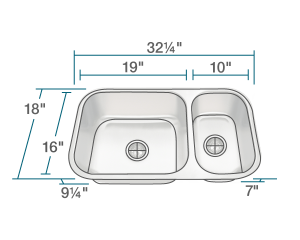 x 14in. 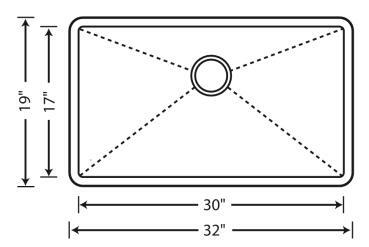 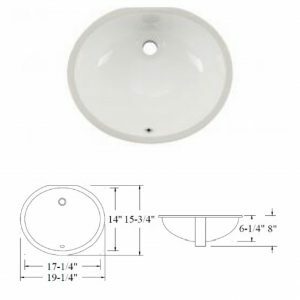 #209 Oval White or Bisque Undermount Ceramic Vanity Sink 15in. x 12". 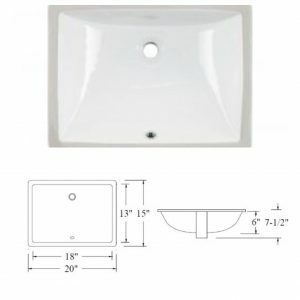 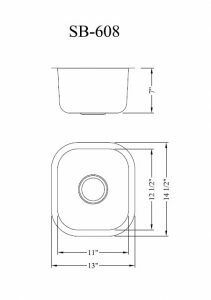 #1813 Rectangle White or Bisque Undermount Ceramic Vanity Sink - 18in. 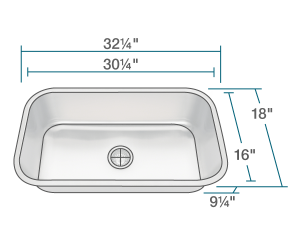 x 13in.